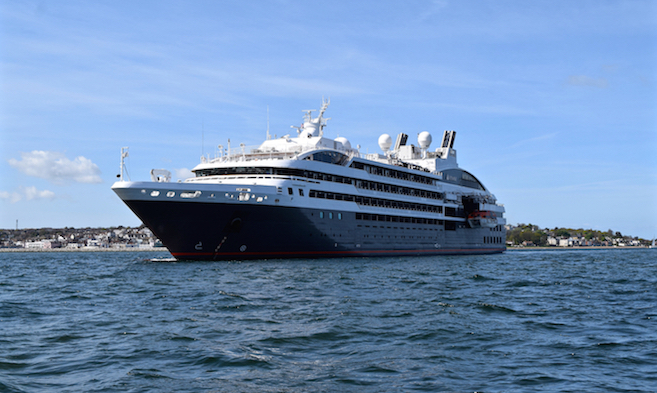 Cruise ships are always welcomed at Cowes Harbour, with the coastal town of Cowes and the rest of the Island beyond, providing truly memorable experiences for visiting cruise guests. 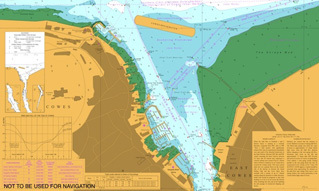 • Cowes - one of the world's most famous sailing destinations - is the south coast destination of choice for many visitors to the UK. •	Cruise guests are dropped off at Trinity Landing, in the heart of Cowes, with direct access to a coach parking area for associated tours. 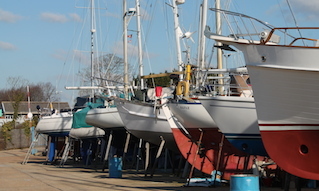 • Cruise passengers may discover the historic town of Cowes and home of world yachting. 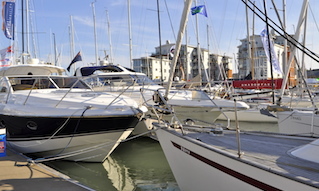 •	Cowes High Street is pedestrianised and full of independent shops, boutiques and galleries, restaurants and cafés, chandlers and renowned brands of sailing clothing. 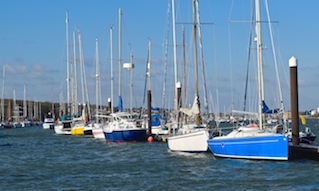 •	Cowes offers exceptional visitor appeal with world famous tourist attractions such as Queen Victoria’s royal residence Osborne House in East Cowes, and Carisbrooke Castle in Newport, an Elizabethan artillery fortress, a king's prison and royal summer residence. •	Find out more about shoreside excursions for cruise guests in "Why come to the Isle of Wight?" and "Excursions from Cowes".